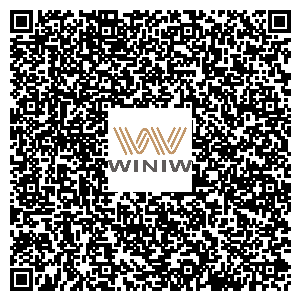 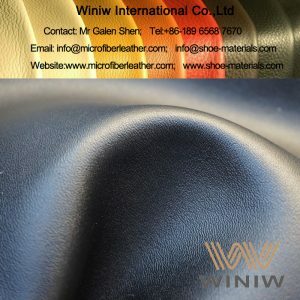 Best Quality Faux Leather for Car Seats and Auto Upholstery – WINIW Microfiber Leather! 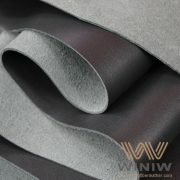 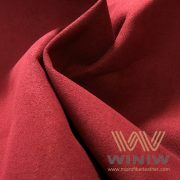 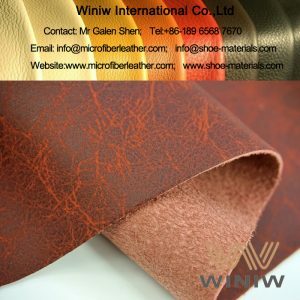 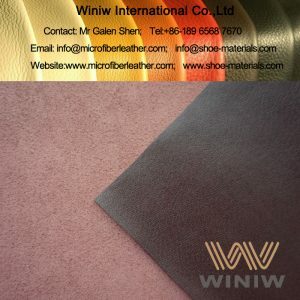 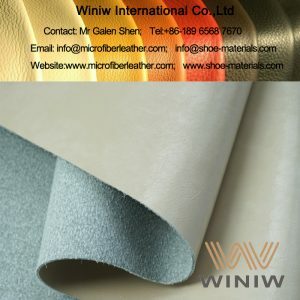 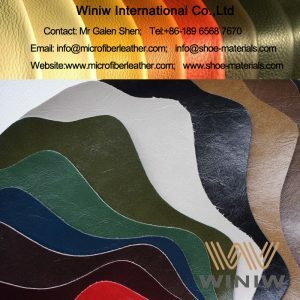 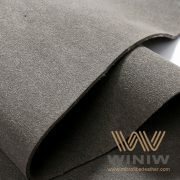 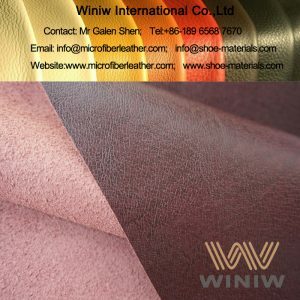 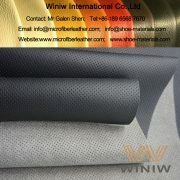 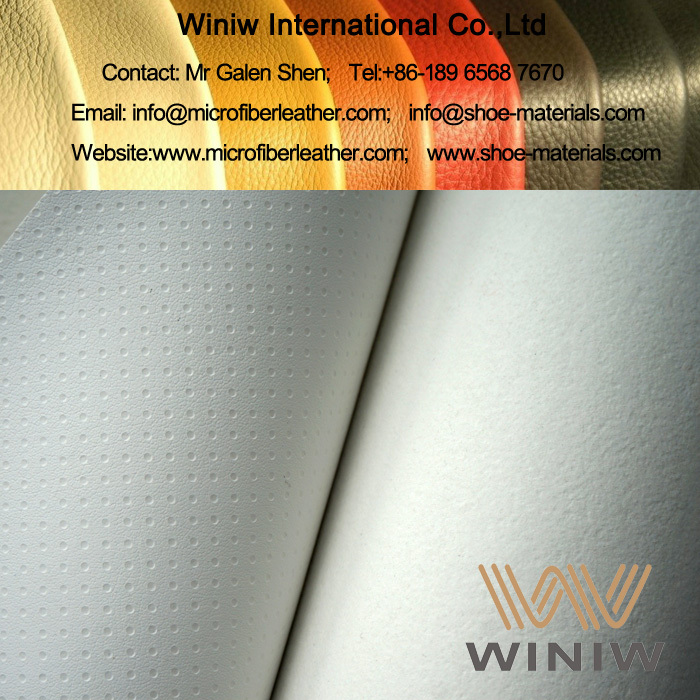 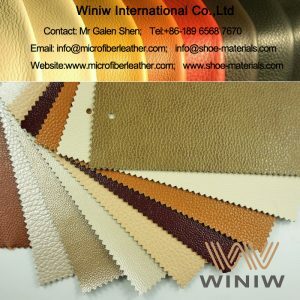 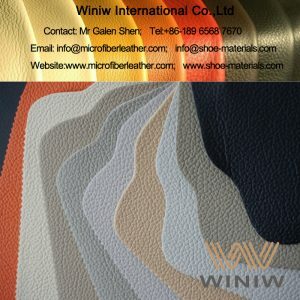 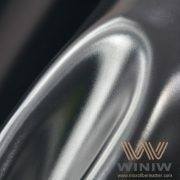 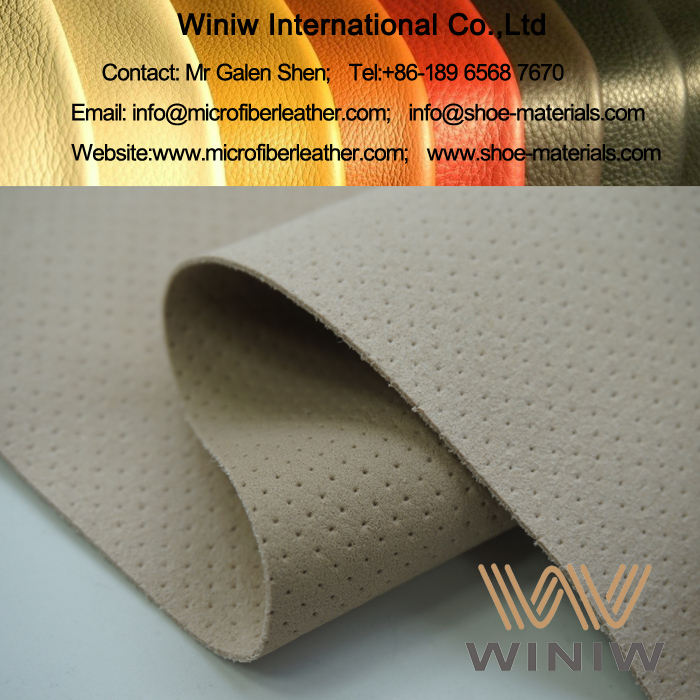 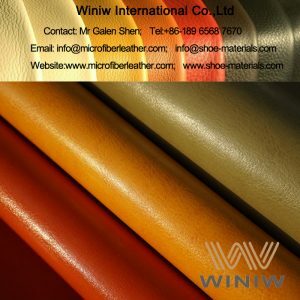 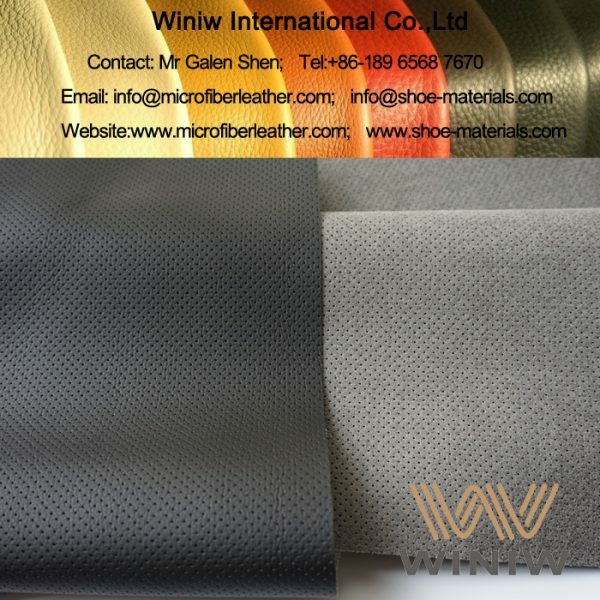 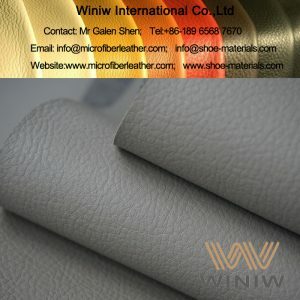 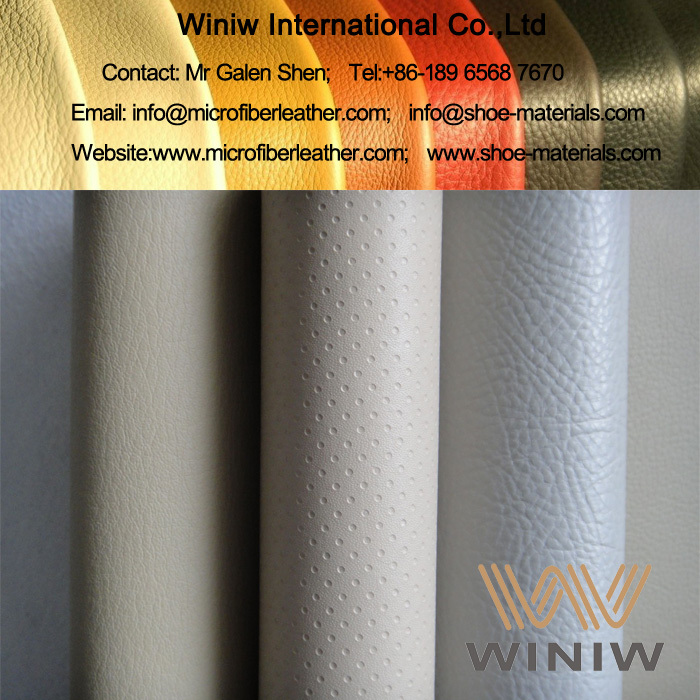 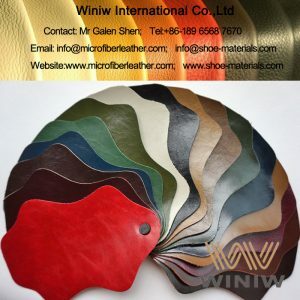 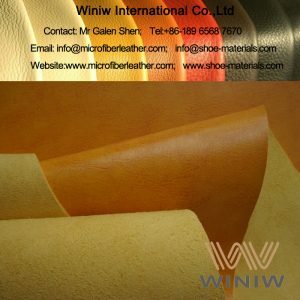 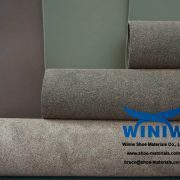 WINIW Microfiber Leather is the best quality faux leather PU leather material for car upholstery and automobile interior, luxurious looks & feel, very good tensile strength and tear strength, excellent durability, is the best leather substitute for car seats and auto upholstery, can replace genuine leather perfectly! 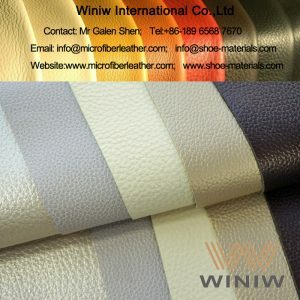 Color: Black, White, Grey, Red, Blue, or customized.